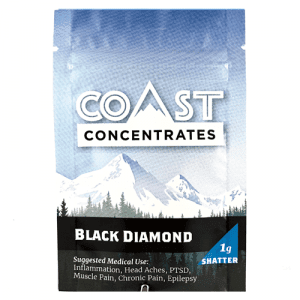 Shatter: the undisputed king of potent extracts, if you’re looking for the highest THC content for your dab rig this is what you want. 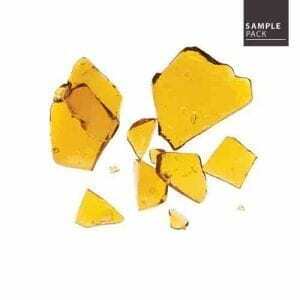 No other extract will give you as a fast and intense hit of pure THC goodness as Shatter. 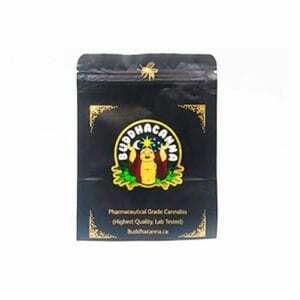 If you’ve never tried it before you’re in for a treat but take it slow, this is potent stuff. Not suggested for daytime use unless you’re planning in staying in one place for a while and please don’t drive while high. 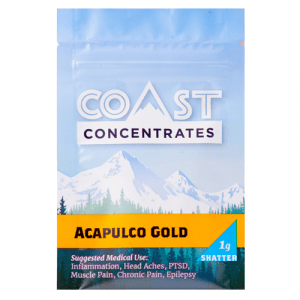 WhitePalm has you covered we’re a premier marketplace to buy shatter online in Canada with Terpene infused shatter, BHO and Super Critical CO2 extracted shatter. 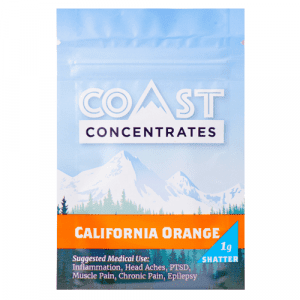 With new brands of shatter coming online all the time be sure to check back often to see what we have in stock. 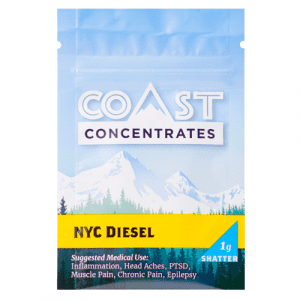 Shatter differs from other extracts in both appearance and content as it often is glass-like and golden in colour which is achieved by using a chemical solvent to extract THC and other compounds from raw or cured cannabis. Once the extraction has been completed the mixture then goes into a purging oven to remove the solvent via evaporation. It’s at this point that it also gets its brittle glass-like structure from where it gets its name. Different levels of heat, moisture in storage or large amounts of Terpenes can affect the consistency and color of shatter so it’s highly recommended that you store shatter in a cool dry place. We do not recommend storage in a fridge or freezer unless it’s in a sealed dry container like a Ziplock bag or Tupperware container.